The price is right! 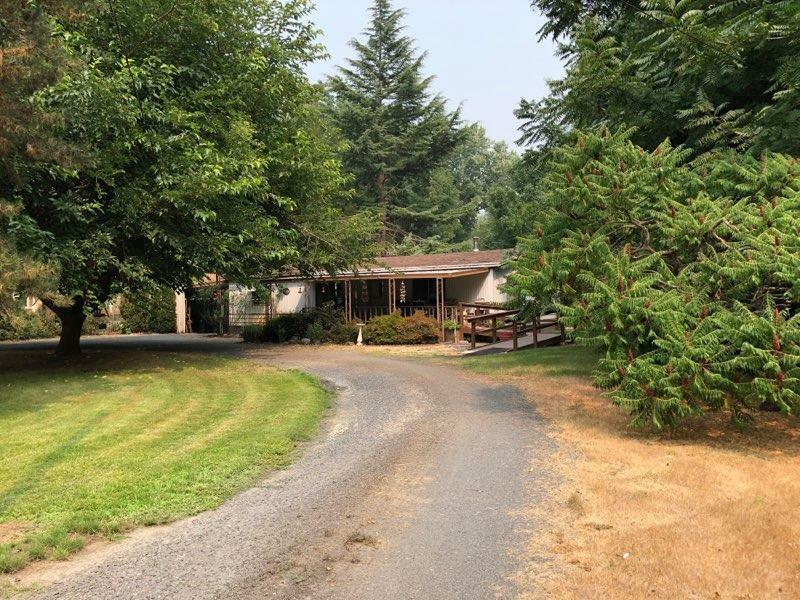 Older mobile located on fenced and gated .69 of an acre on a dead end street just outside of town. Good well, per Seller and irrigation rights. Live in the 1978 mobile for now and build your dream home later. All information is deemed reliable but not verified; anyone considering purchasing this property should perform their own investigation into the uses and condition of the property. Directions: Rogue River Hwy to Peckerwood Ln.